Calendar: «Arbor Day», «Birthday of Luther Burbank in California (Arbor Day)». 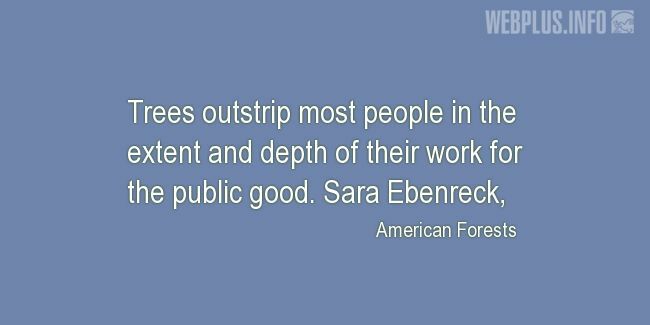 «Work for the public good» illustrated quotation. Arbor Day, free quote pictures for Facebook, Twitter, LinkedIn, Reddit, Pinterest and other social networks.